Jungle Book (June 17-28) - The jungle is jumpin' with a jazzy beat in Disney's The Jungle Book KIDS. Specially adapted from the classic Disney animated film, Disney's The Jungle Book KIDS features a host of colorful characters and your favorite songs from the movie. 101 Dalmatians (July 8 - 19) - Based on the classic animated film, Disney's 101 Dalmatians KIDS is a fur-raising adventure featuring Cruella De Vil, Disney's most outrageous villain, and 101 of the most adorable heroes to set their paws onstage. 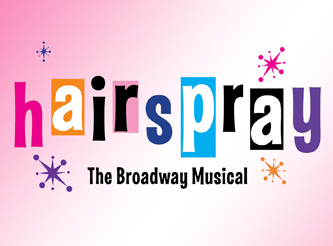 With a high-spirited score and lovable characters, this stage adaptation is certain to charm and delight all audiences. The Little Mermaid (July 22 - August 2) - Journey "under the sea" with Ariel and her aquatic friends in Disney's The Little Mermaid JR., adapted from Disney's Broadway production and the motion picture (featuring the enormously popular Academy Award-winning music and delightfully charming book and lyrics). 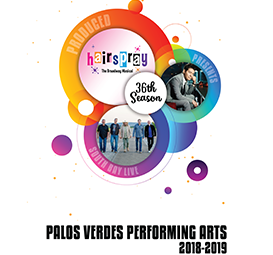 Based on one of Hans Christian Andersen's most beloved stories, Disney's The Little Mermaid JR. is an enchanting look at the sacrifices we all make for love and acceptance. 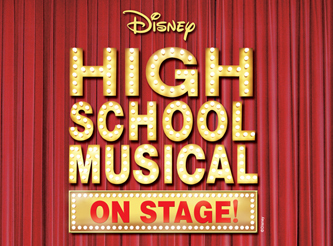 High School Musical - Disney Channel's smash hit movie musical comes to life on your stage! 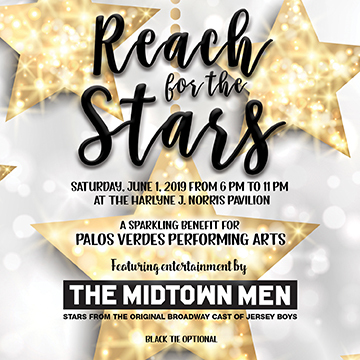 Troy, Gabriella and the students of East High must deal with issues of first love, friends and family while balancing their classes and extracurricular activities. 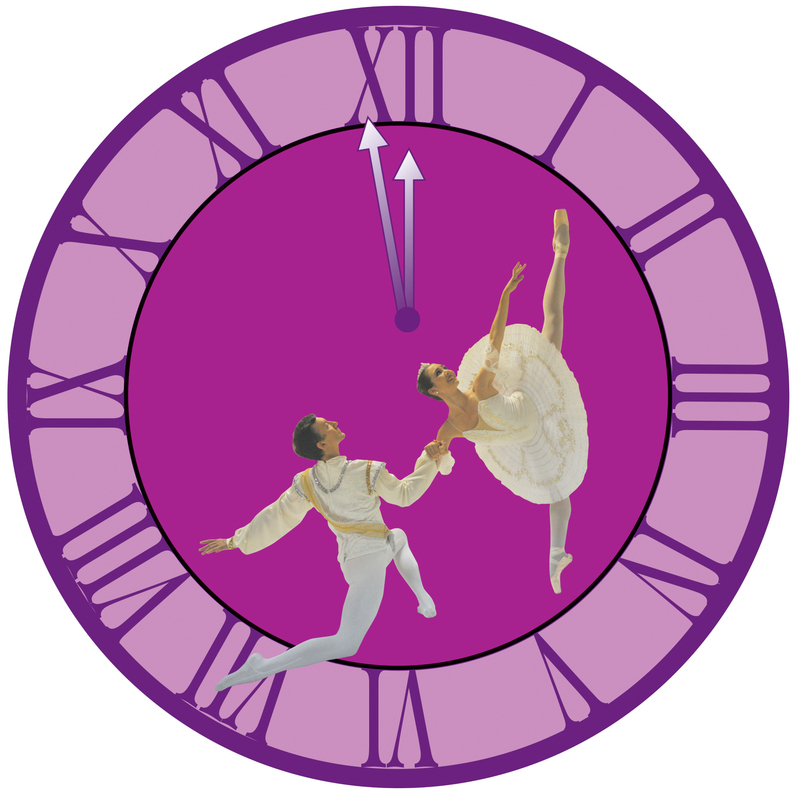 Xanadu Jr. - Xanadu JR. is inspired by the Tony Award-nominated Broadway musical and the Universal Pictures' cult classic movie that starred Olivia Newton-John and Gene Kelly. 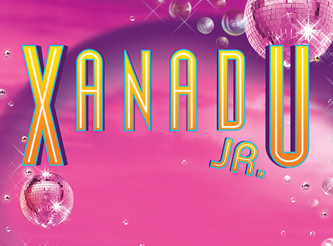 Xanadu JR. is a moving, electrifying tale of endless fun that will keep audiences in stitches while the original, legendary chart-topping tunes lift them out of their seats. Xanadu JR. follows the journey of a magical and beautiful Greek muse, Kira, who descends from the heavens of Mt. Olympus to Venice Beach, California, on a quest to inspire a struggling artist, Sonny, to achieve the greatest artistic creation of all time – the first Roller Disco. (Hey, it's 1980!) But, when Kira falls into forbidden love with the mortal Sonny, her jealous sisters take advantage of the situation, and chaos abounds. 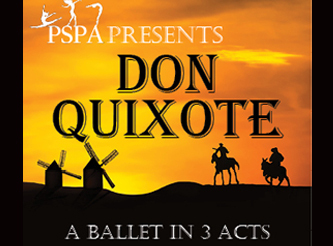 Want to share your passion for theatre arts with the next generation? 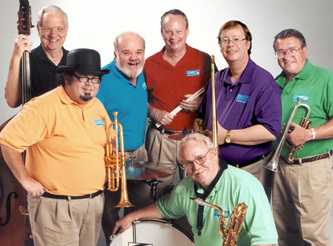 Each summer PVPA Conservatory looks for counselors ages 12+ to help our Camp Curtain Call staff with campers ages 5-11. 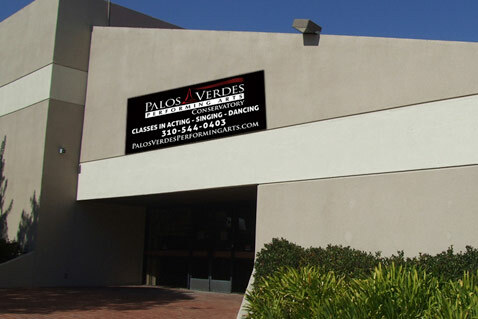 Contact Joel at JoelS@PVPerformingArts.com to set up an interview for a position.